We all know the importance of clean, healthy eating. For those of us concerned with nutrition, filling up on fresh produce, lean proteins, and whole grains is a way of life: one that provides us benefits like enhanced health and immunity, weight loss, skyrocketing energy and so much more. However, while we pay close attention to what we eat, many of us are a little lax when it comes to watching what we drink. For example, it’s common for healthy eaters to plan nutritious meals, down to every last detail, yet sip sodas, creamy lattes and other high-calorie beverages; or, even worse, not get enough hydration in any form. What we drink is just as important as what we eat. 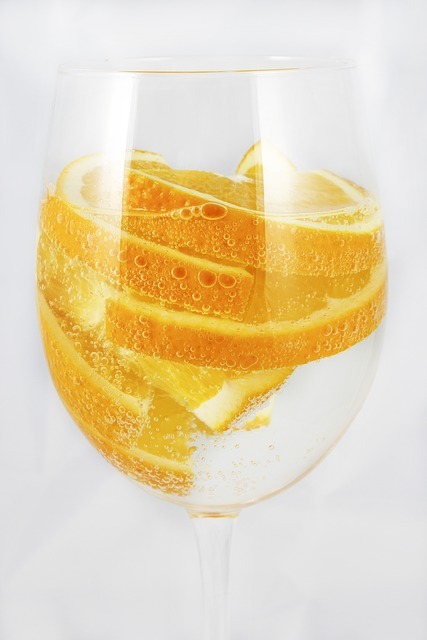 Keep reading for tips on how you can up your beverage game, and round out a nutritious, balanced diet.. The body depends on hydration for survival; without it, almost every aspect of health can suffer. Even in its mildest forms, dehydration can lead to effects like sluggishness and fatigue, headache, dizziness and more. And, in extreme cases, dehydration can even result in poor organ function and increased risk of complications like stroke, seizure and heart attack. On the flip side, however, proper hydration can boost energy levels, keep the body cleansed of toxins and impurities, improve immunity and cardiovascular function, enhance appearance and much, much more. By and large, the best way to hydrate is with water. Water is essential to survival, and is the absolute best way to hydrate the body and, in addition to diet and exercise, promote health and wellness. For optimal hydration, forget everything you’ve heard about drinking 6 to 8 glasses each day; instead, drink as many ounces as half your body weight. 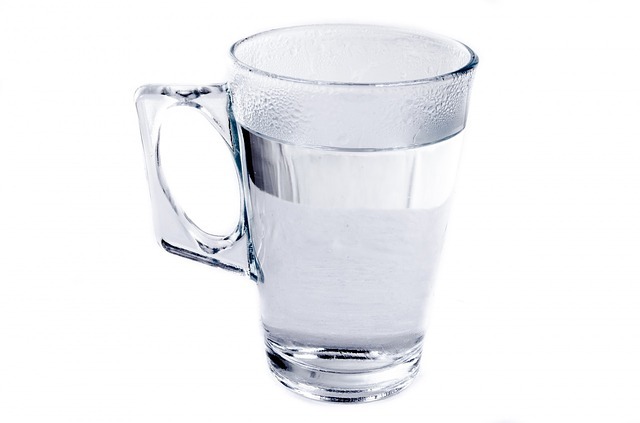 For example, a 140-pound woman would need 70 ounces (roughly 9 glasses) of water everyday. When it comes to water consumption, common concerns include impurities in tap water and the dangers associated with plastics. To avoid chemicals in tap water, as well as BPA’s and other harmful ingredients found in plastics, home filters are your best bet. What’s more, home filters are more cost-effective than bottled water, and can simplify your quest for good, clean hydration. For example, LifeSource Water’s treatment systems turn your home’s tap water into clean, tasty water, free from impurities, for a fraction of the price of bottled water. And to protect yourself against the frightening ingredients found in some plastics, refill glass or aluminum containers from the tap, and you’re set to go! It’s important to note that, while it may seem that any liquid will sufficiently hydrate the body, the opposite is actually true. In fact, some beverages can actually cause dehydration! For example, sodas, coffees, teas and other caffeinated drinks have diuretic effects on the body, which often results in a loss of essential fluids. Plus, too much caffeine can increase blood pressure, disturb sleep and have other ill effects on the body. So, while caffeine is considered safe when used in moderation, too much is never a good thing. So, what about fruit and vegetable juices? Yes, these beverages often give vitamins, minerals and antioxidants; however, they can also contain high amounts of sugars, sodium, dyes, preservatives and other unhealthy ingredients. When it comes to sugar content, such as, one 8 ounce glass of juice has nearly half the average daily recommended amount of sugar! To avoid the sugar and other unhealthy ingredients found in many juices, it’s best to get vitamins and minerals through diet, and hydrate with H20. Don’t let poor beverages choices ruin your nutrition and health. Drink plenty of water, avoid the empty calories and unhealthy ingredients in other beverages, and enjoy better health, more energy , enhanced appearance and lots of other great advantages.